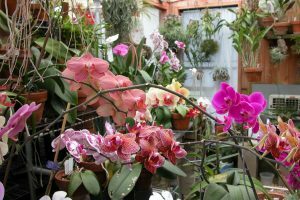 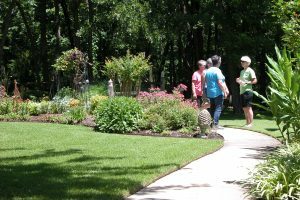 2018 Garden Tour – Hendrix house and gardens. 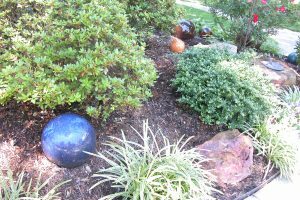 2018 Garden Tour – Nigg house and gardens. 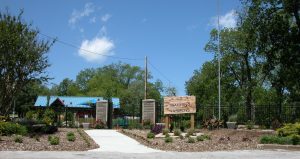 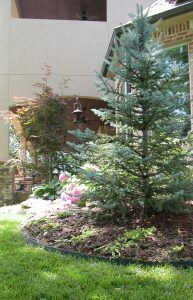 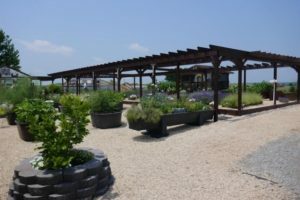 2018 Garden Tour – Entrance to Teaching Garden. 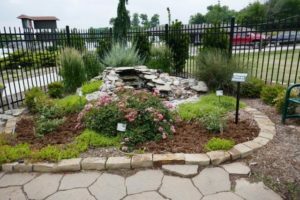 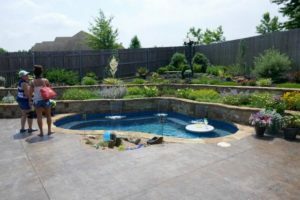 2018 Garden Tour – Pondless waterfall at the Teaching Gardens. 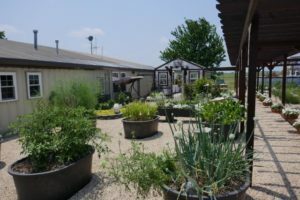 2018 Garden Tour – Pollinator bed with bubbler at the Teaching Garden. 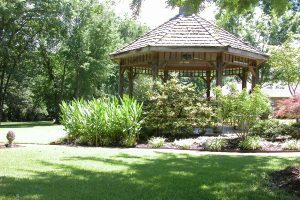 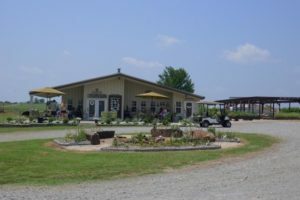 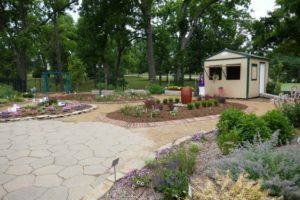 2017 Garden Tour – Entry to Master Gardener’s Teaching Garden. 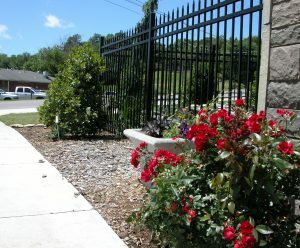 2017 Garden Tour – Roses greeting public as they enter Master Gardener’s Teaching Garden. 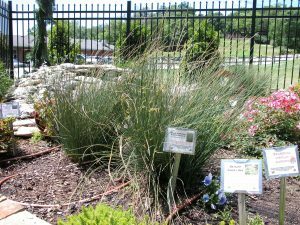 2017 Garden Tour – Grasses on the edge of pondless waterfall in the Master Gardener’s Teaching Garden. 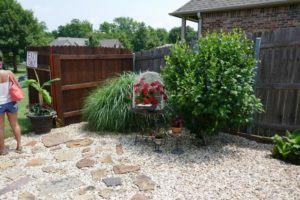 2017 Garden Tour – Anita Jackson in her garden. 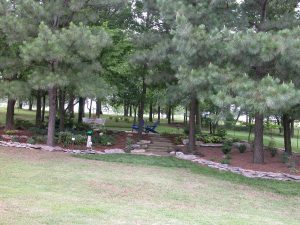 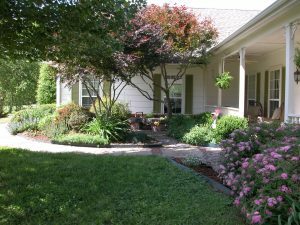 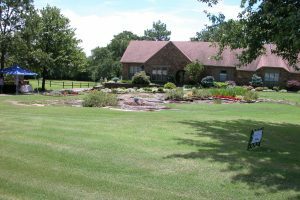 2017 Garden Tour – Jim and Anita Jackson front landscape. 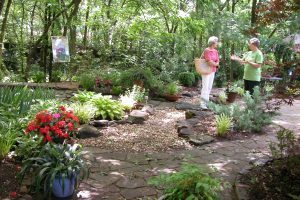 2017 Garden Tour – Hidden potting shed patio in the garden of Jim and Susan Wolfenbarger. 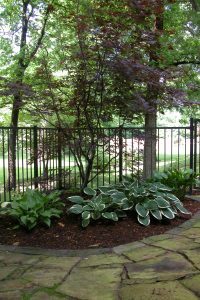 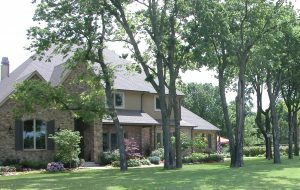 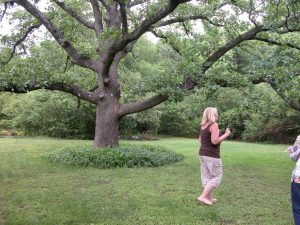 2017 Garden Tour – Featured plant, 200 year old oak in the side yard of Jim and Susan Wolfenbarger. 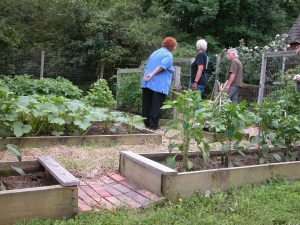 2017 Garden Tour – Jim and Susan Wolfenbarger raised vegetable garden. 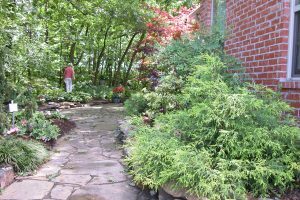 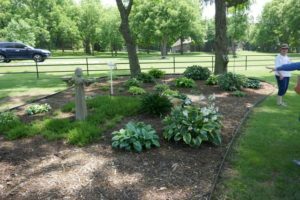 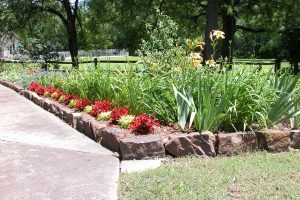 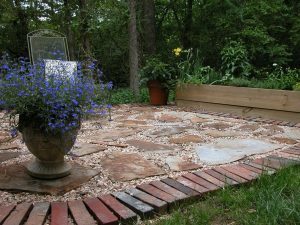 2017 Garden Tour – Perennial pathway in Dr. Kyle and Charlotte Hrdlicka garden. 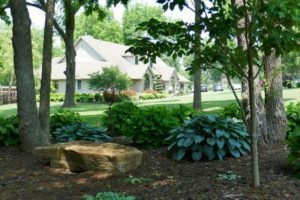 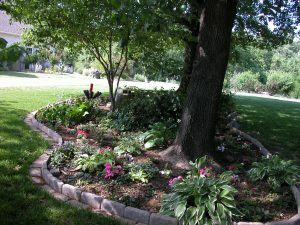 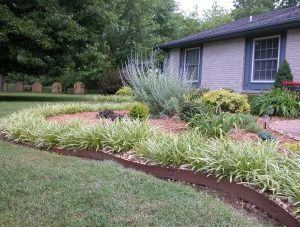 2017 Garden Tour – Dr. Kyle and Charlotte Hrdlicka front garden. 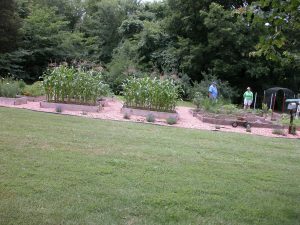 2017 Garden Tour – Dr. Kyle and Charlotte Hrdlicka raised vegetable garden. 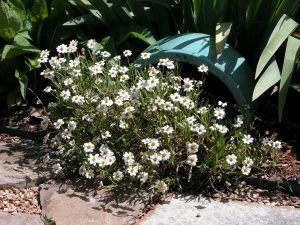 2017 Garden Tour – Blackfooted Daisies in the garden of John and Jennifer Podowski. 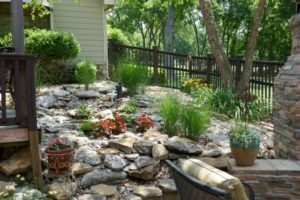 2017 Garden Tour – John and Jennifer Podowski front garden. 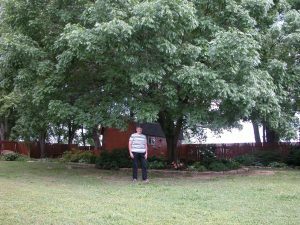 2017 Garden Tour – John and Jennifer Podowski back shade garden. 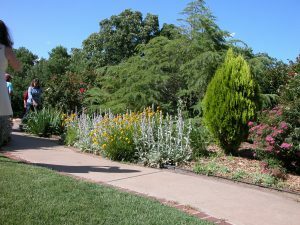 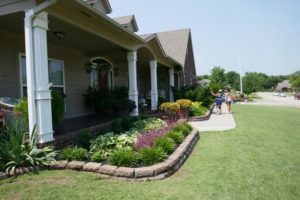 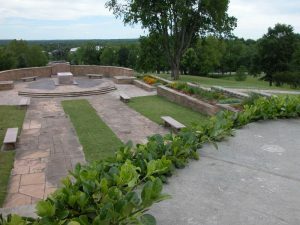 2017 Garden Tour – Will Rogers Museum. 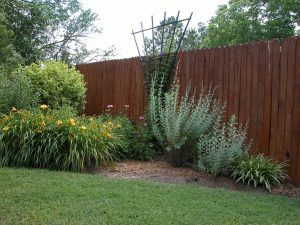 2016 Garden Tour – Savage house back landscape.